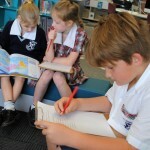 View the SMORE Applying Higher Order Thinking Skills in the Junior School. 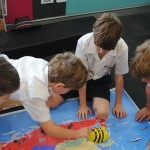 Select the image below to view the resources interactively. 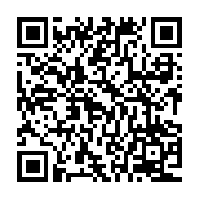 Scan the QR code for this blog post. 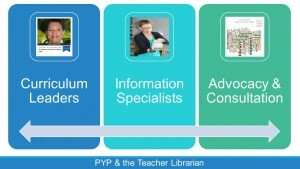 Use the slider on the images below to see how the College has changed over the years. 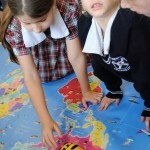 In the beginning to an aerial photo of the College. 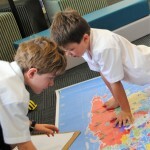 Images created using a Juxtapose slider tool. 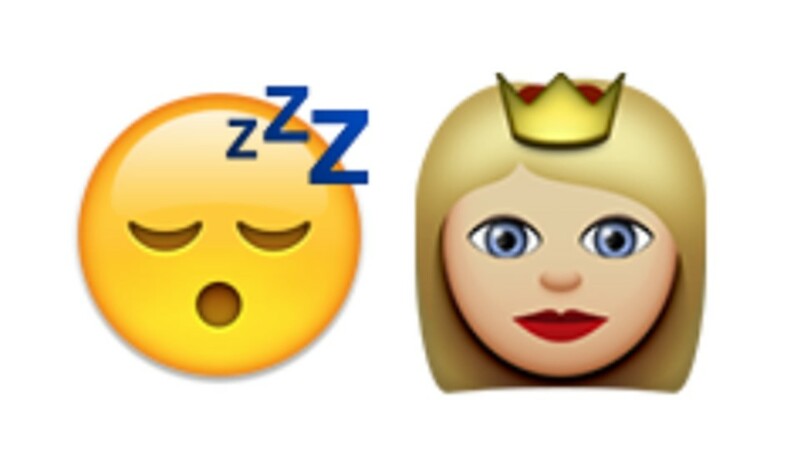 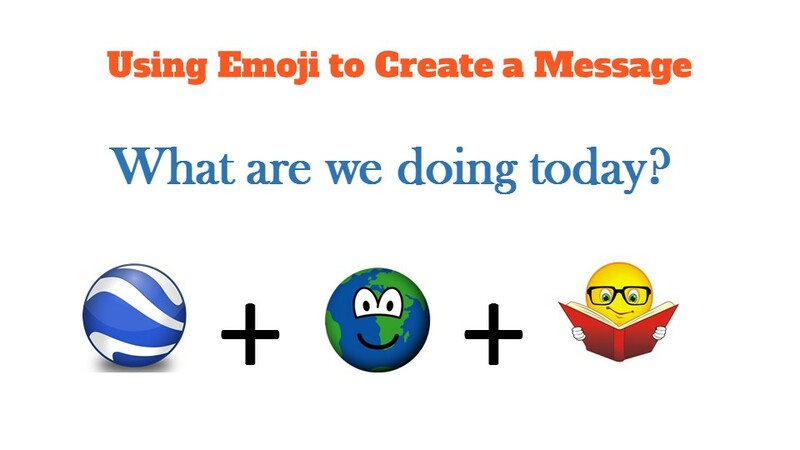 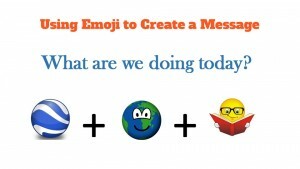 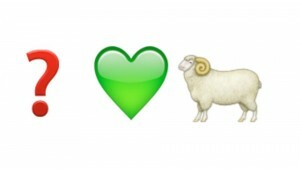 Students explored the potential of images as a way of communicating through the use of emoji. 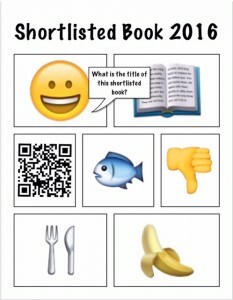 In Week 1 classes read the first shortlisted picture book. 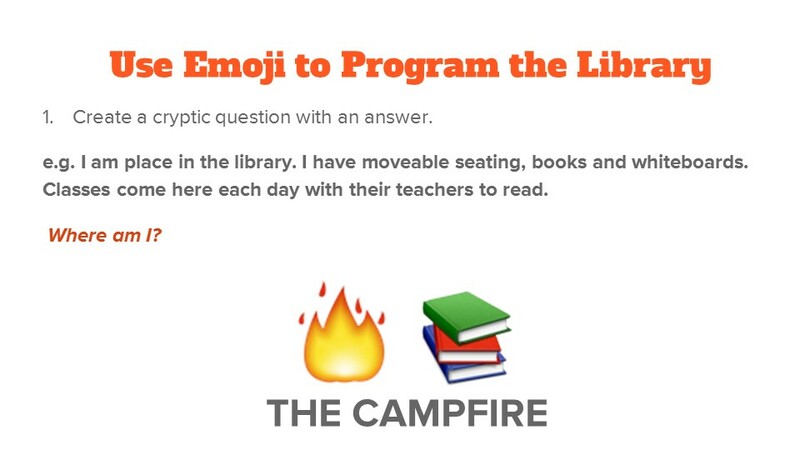 This is an emoji message of two book titles in the JS Library. 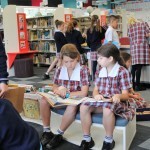 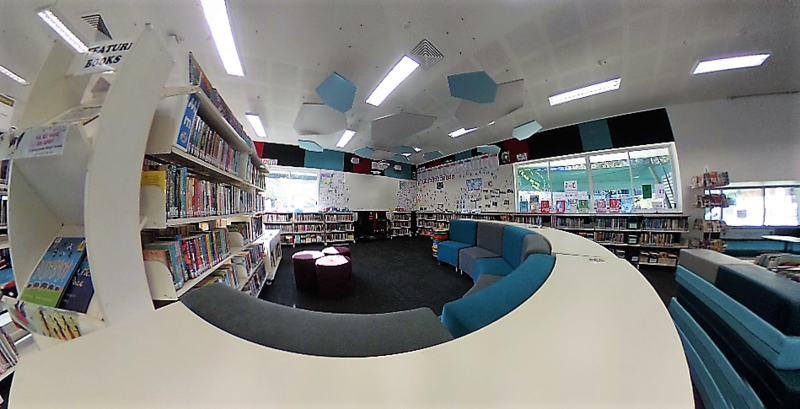 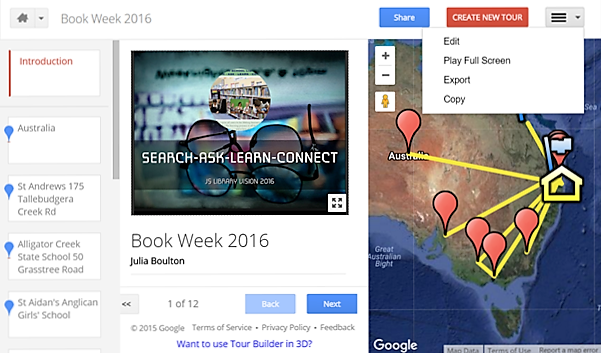 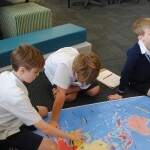 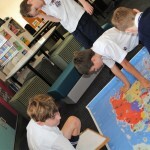 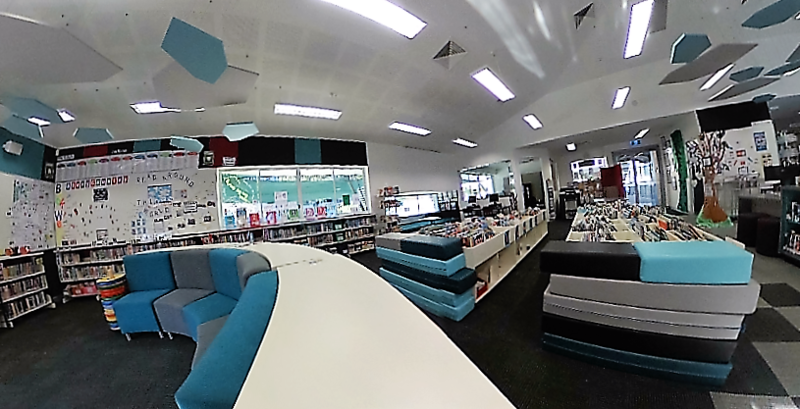 Students also went on a Lit Trip using Possum Magic and the Google Map organised around books and the continents. 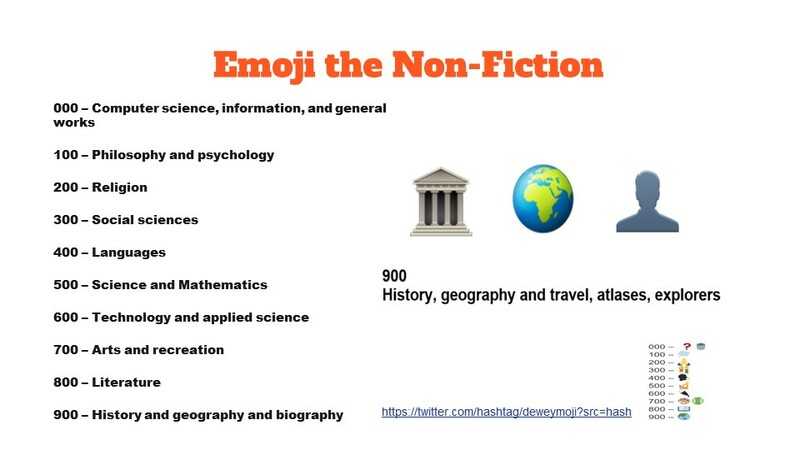 and we have classified the Non-Fiction using Emoji. 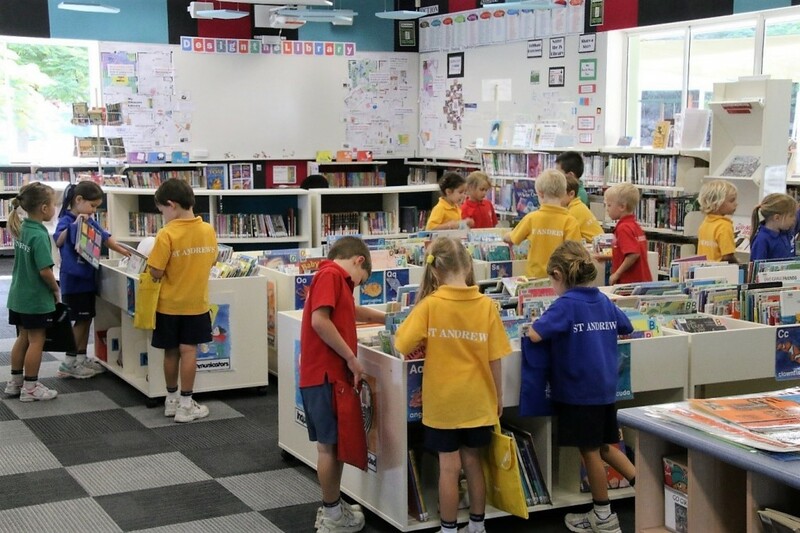 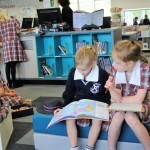 We have been exploring the annual Book Week theme through the lens of the PYP. 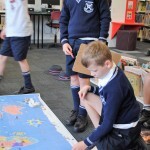 The theme is Australia My Story Country which we have adapted to exploring story through World Stories (using the continents as a way to organise these countries). 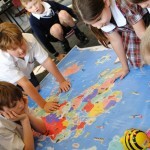 We have selected books from each continent that can be shared over the course of the term. 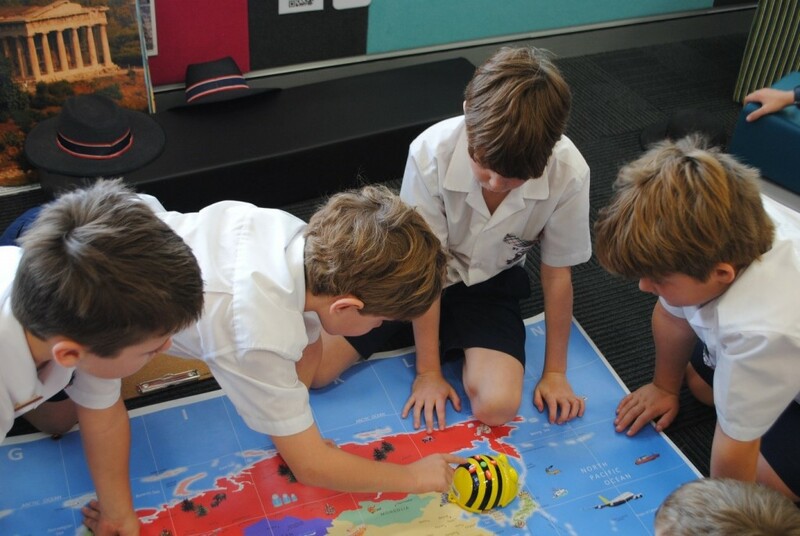 Students programmed the BeeBots to travel the world after answering a series of country and continent questions in a group of their choice. 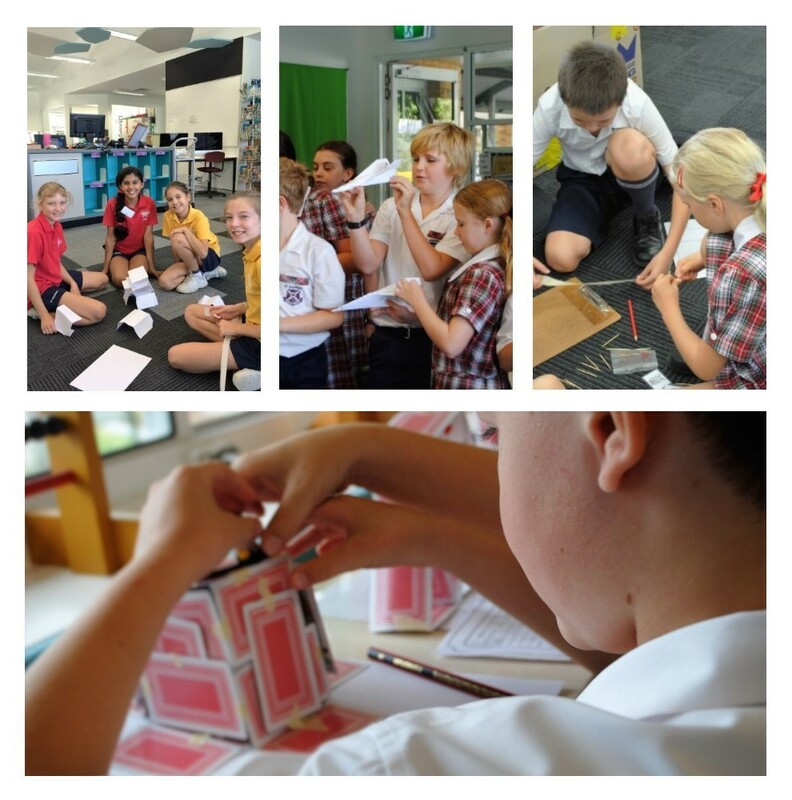 These students successfully were able to execute a programme and troubleshoot. 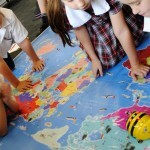 The BeeBots and the world map are available each break for students to continue their world exploration. 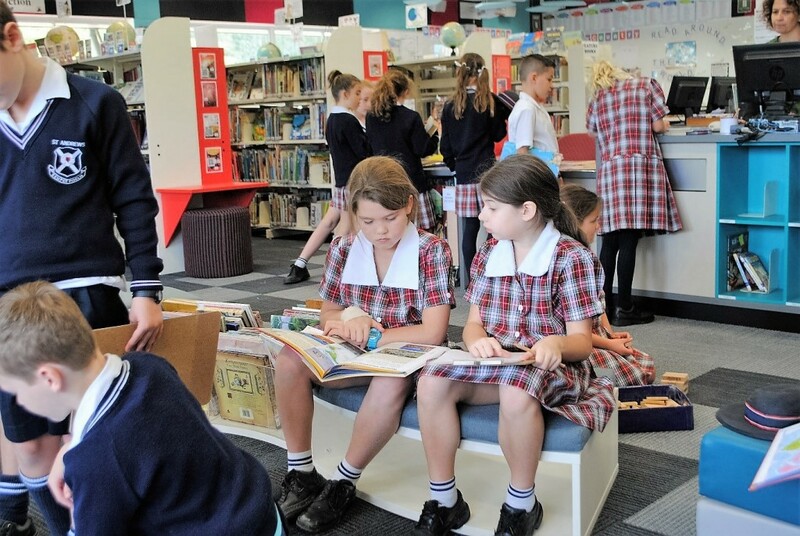 Classes read the first of the Shortlisted Books for sharing and review.